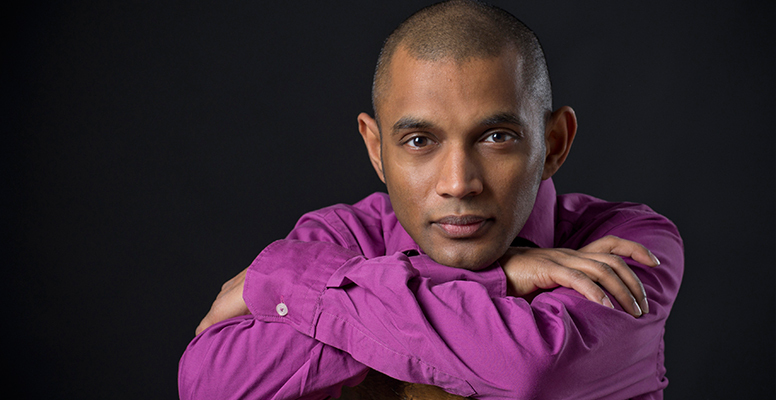 Be our guest as we celebrate our first full season with the Nova Scotia Youth Orchestra and say farewell to Dinuk Wijeratne. We’ll mark this special occasion by honouring Dinuk’s 13 years of leadership as Music Director of the NSYO and his many contributions to the musical life of Nova Scotia with a Sunday brunch buffet. Dinuk is a very familiar face in Nova Scotia’s classical music scene. In addition to his 13 years leading the NSYO, he’s also served as Symphony Nova Scotia’s Resident Conductor and Composer in Residence, along with frequent appearances as a guest conductor, composer, and performer. 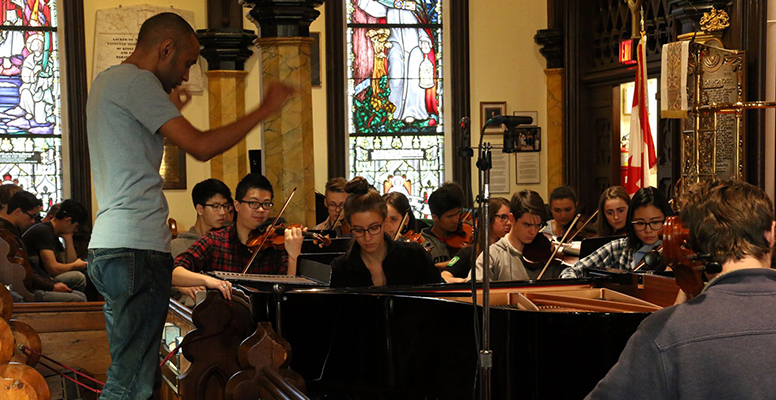 He’s earned national acclaim for his many compositions, including a Nova Scotia Masterworks Award and a JUNO. To learn more about Dinuk, click here. This brunch is your chance to say a personal thank-you and farewell to Dinuk. Tickets are $35/person. To purchase, please call Maris Hughes, Development Manager at 902.421.2422. Tickets must be purchased in advance. RSVP by Wednesday, April 24.